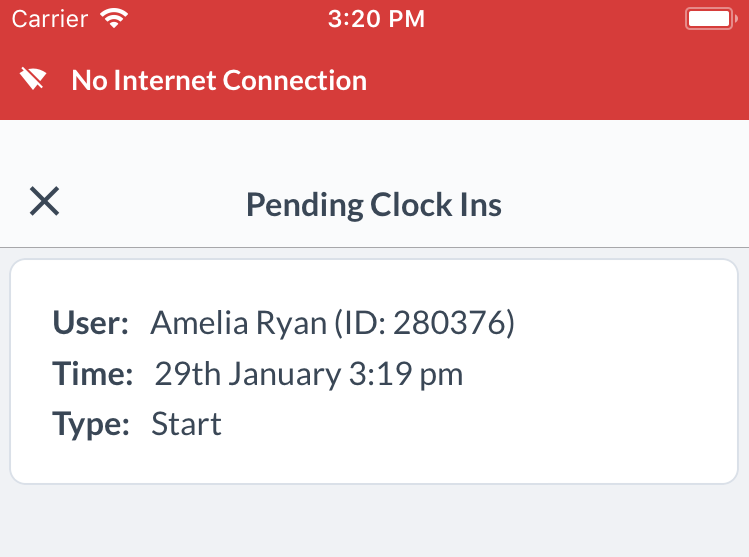 Offline devices like this still capture clock-ins and upload them to Tanda once connection is restored. 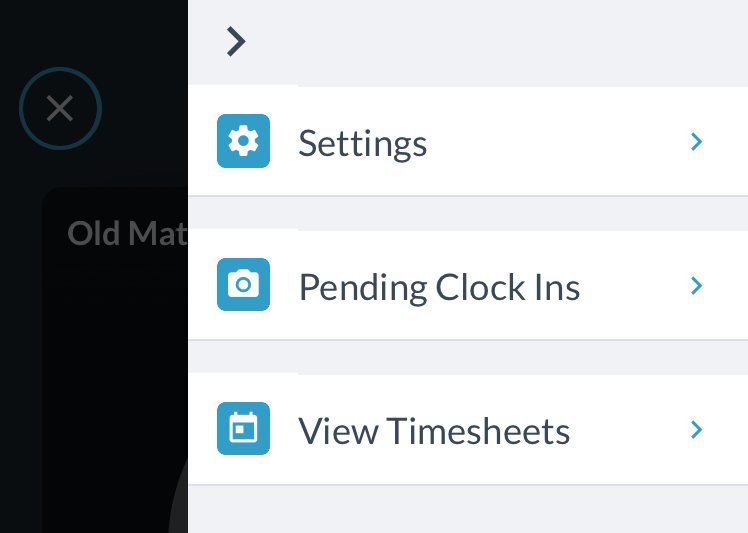 You can check what clock-ins are pending if you are an admin. After inputting your passcode go to Pending Clock Ins. 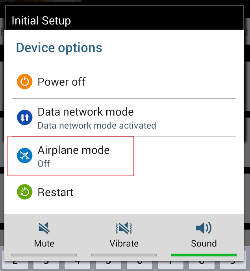 You will see a list of all the pending clock-ins on the device. 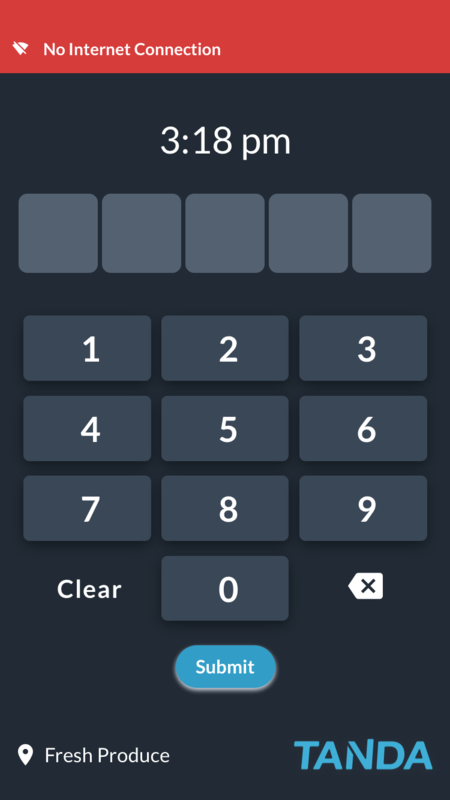 When there is an update available it will show at the keypad screen of the Time Clock to any staff member. You just need to click on the message and then follow the prompts. Refer to this help article for more information on updating the app.